It is with great pleasure that we announce the addition of Julien ‘Cydonia’ Perrault-Harvey to the TSM family. Cydonia is a member of the Hearthstone community, having made his name by winning the 2016 Spring Hearthstone Championship tour and placing well in the World Championships at Blizzcon. 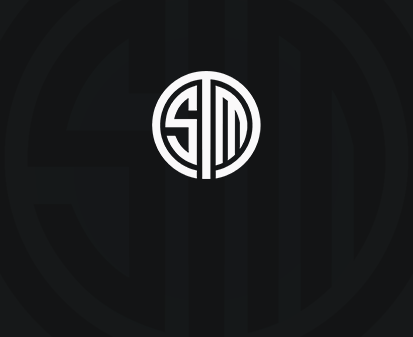 He is joining TSM as a competitor, expecting to continue his tournament success, but will also start to run his own regular stream. We are extremely excited to have him on board, and wish him a warm welcome to the organization.